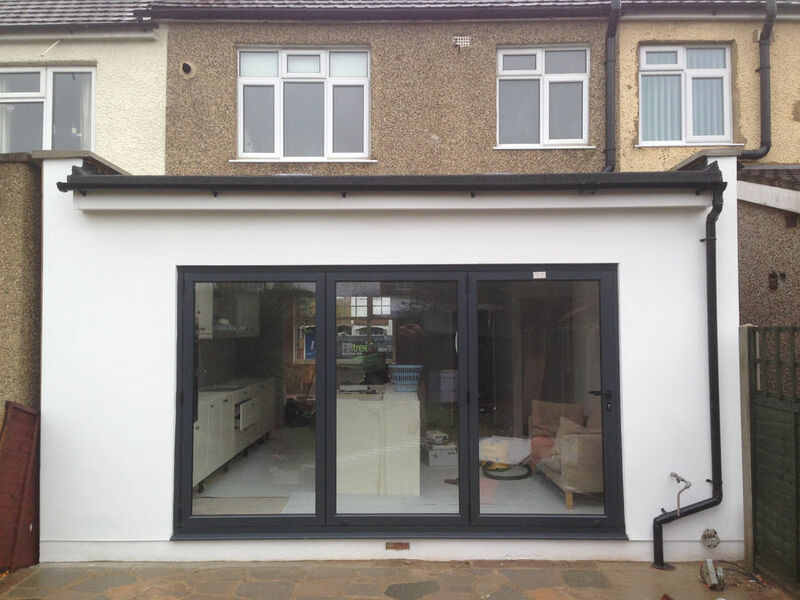 Are you looking for the best home extensions Enfield has to offer? If you want to create more space in your home, then Firtree Building Services can provide you with a great new addition to your home. Whether it is a larger kitchen or you want to add more bedrooms to your family home, our Enfield extensions service will make sure you have a home to be proud of. At Firtree Building Services, we believe a home extension can be a great choice for many different homes. From increasing space in a modern property or adding value to a more traditional house, our Enfield extensions service can make your vision come to life. Although we understand the decision to extend your home may sound costly and time-consuming, moving house in today’s economy can be extremely expensive. Our team at Firtree Building Services can provide you with a stress-free conversion process that will allow you to add space and style to your home in an affordable and timely manner. When you choose us for your Enfield extensions, the design and building process will be tailored to you. We can take care of everything from the architectural planning through to the building of your extended rooms or work alongside your architect or structural engineer to produce the highest-quality extension of your home. If you are unsure what types of extensions Enfield has to offer and what would work for you, we will be happy to discuss any ideas you have. No matter how big or small, we will advise you on the best way to optimise your space in a cost-efficient way. Find out more about our extensions Enfield designs by reading the rest of this article. Single story conversions are usually added at the side or rear of your property, and work well if you are looking to add space to the downstairs area of your home. 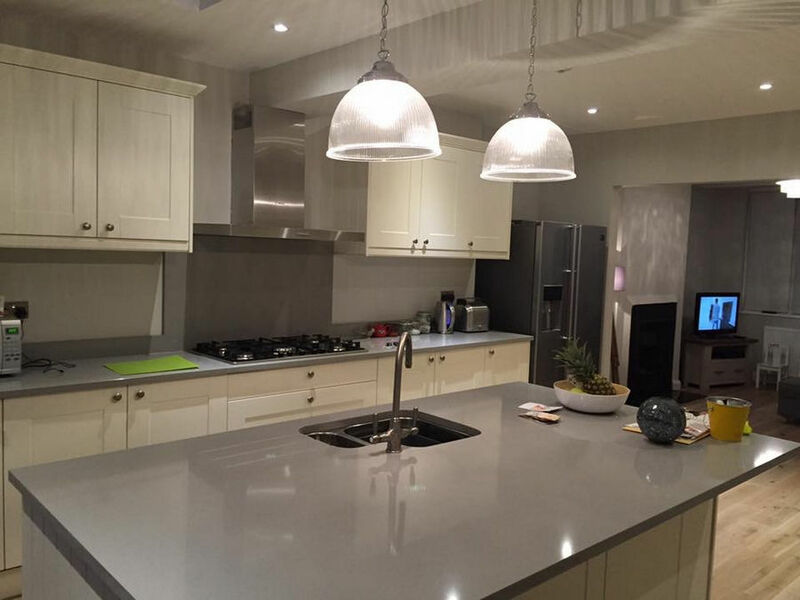 A modern kitchen is a popular choice amongst people looking to buy a property, and our extensions Enfield service can create a kitchen that would instantly make your house stand out on the market. Or perhaps you want something more traditional? 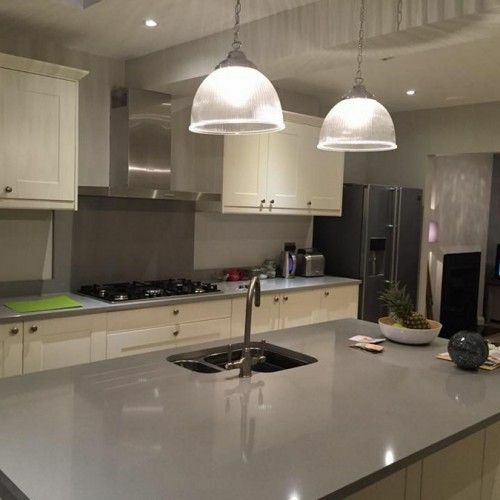 Our team for extensions in Enfield will work with you to choose the right materials for the job, so that we can match to your existing home’s style or create something with a more modern twist. If you are already planning a single-storey conversion, why not consider increasing this to two storeys for the best home extensions Enfield has seen? This is a very common strategy that creates optimum space with ease. For example, when choosing to extend your kitchen, an additional bedroom extension would fit neatly on the second storey of your home, instantly creating a whole new feel to your property. 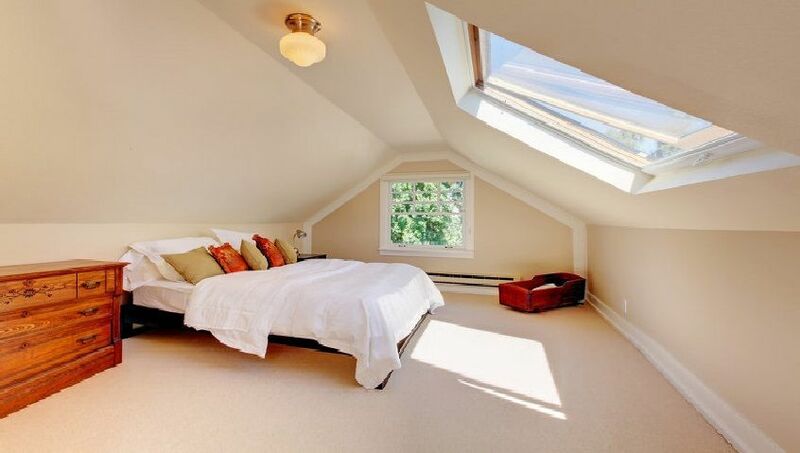 Loft extensions can be designed to integrate your new room with the rest of the house. Add a matching staircase or choose to keep it rustic with a pull-down ladder to give your house a unique touch. Victorian style houses are perfect for loft conversions. With their high beams and roof pitches, it is extremely easy for our extensions Enfield service to turn what might be a three-bed property into a five-bed property. 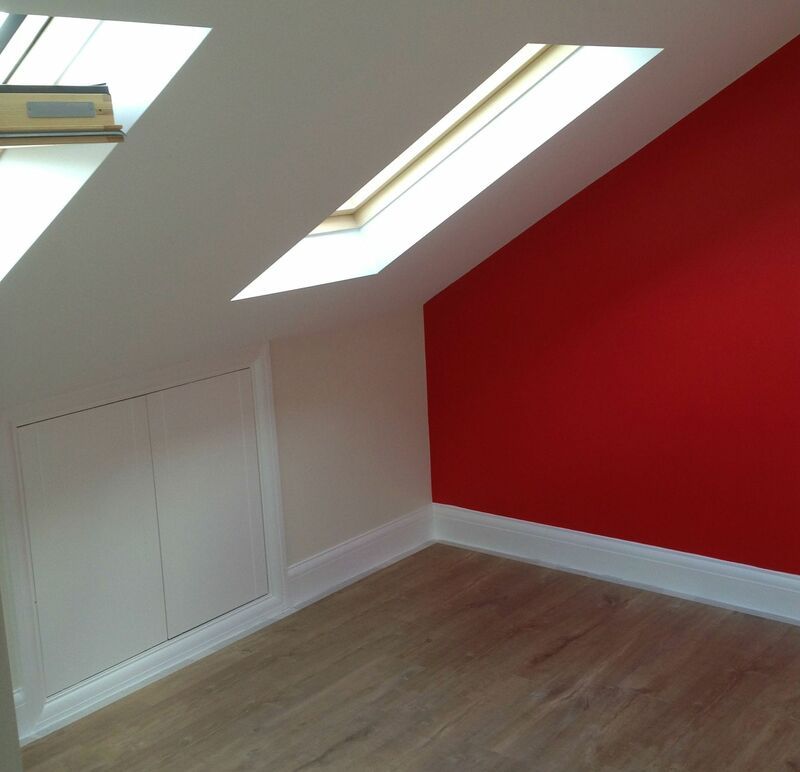 When you choose our loft conversion for your extensions in Enfield, you can be enjoying your additional space in just 6-7 weeks! 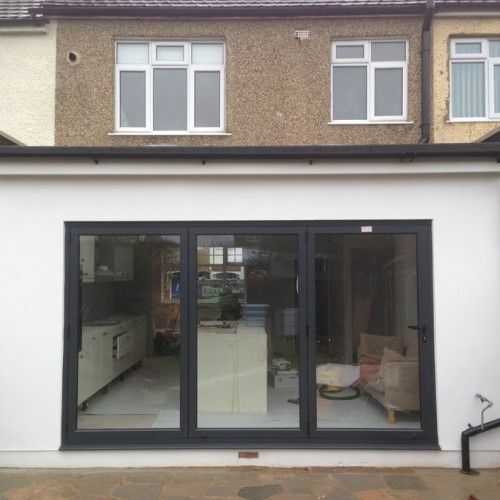 Our Enfield extensions builders are experienced professionals, and we are dedicated to providing the best extensions Enfield has to offer and a happy home for each and every client. We give free quotations and would are available to have a discussion about your plans and ideas before you make any commitment to your Enfield extensions. At Firtree Building Services, we will give you honest advice and insight into your building project to ensure a top-quality finish that is what sets us apart from other extensions in Enfield. To see some of the recent work we have carried out for our happy clients, visit our gallery. We have a leading reputation in the North London area for our conversions and extensions in Enfield, and all of our services come with a Which Trusted Trader 10-year guarantee. You can have confidence that when you choose Firtree Building Services you will receive the best workmanship you could ask for and a stress-free experience. For a free quote on your Enfield extensions project, call us on 0800 270 7764 or send an email to info@firtreebuild.co.uk.